Prensa Armenia: Aghvan Vartanian in South America: "Artsakh's Independence Will Never be Negotiated"
Aghvan Vartanian in South America: "Artsakh's Independence Will Never be Negotiated"
Secretary of the ARF parliamentary faction Aghvan Vartanian visited Argentina, Uruguay and Brazil and gave a speech during the celebration of the creation of the Republic of Artsakh on Buenos Aires on Tuesday September 8. "Azerbaijan tried to stifle the desire for freedom of the people of Artsakh and failed," stressed Vartanian in his speech to the Armenian community of Argentina. "Artsakh's victory was achieved through the blood of our heroes and the independence will never be negotiated." "For years, the Minsk Group of the OSCE has tried to find a peaceful solution to the conflict while Azerbaijan continues to refuse it," he added, and called for support "all efforts aimed at strengthening the democratic institutions of the free and independent Republic of Nagorno Karabakh." The day before, on Monday September 7, he was received in Montevideo by the Armenia-Uruguay Parliamentary Friendship Group. Vartanian met with Lawmakers Ruben Huelmo Martinez, Rafael Michelini, Pablo Gonzalez, Jorge Meroni, Dari Mendiondo, Susana Pereyra, Daniel Radio and others. "I can not find words to express my gratitude to those Parliamentarians who were not only in Armenia with the Armenian people, but also visited the Republic of Nagorno Karabakh, being aware that such visit would cause them to be blacklisted from the neighboring country. Many well-known figures, artists, intellectuals and politicians of the world, are currently in the blacklist of Azerbaijan." 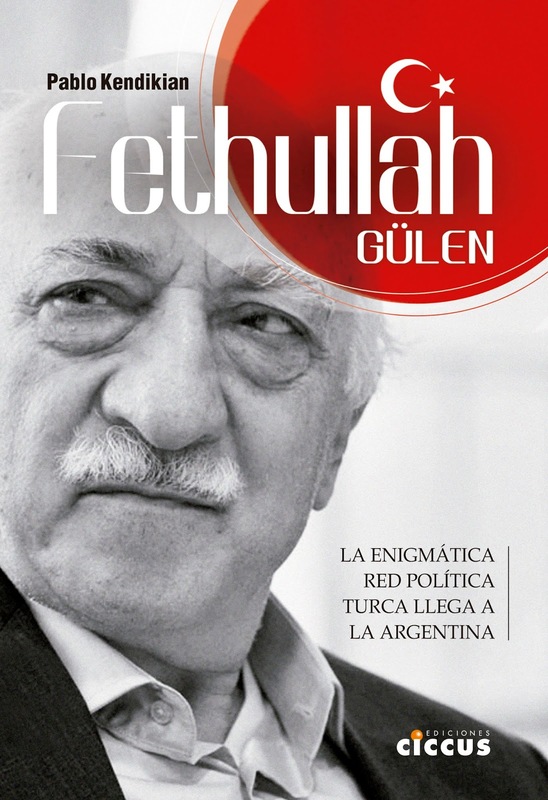 "We know that in recent years Turkey and Azerbaijan have been lobbying in South America. 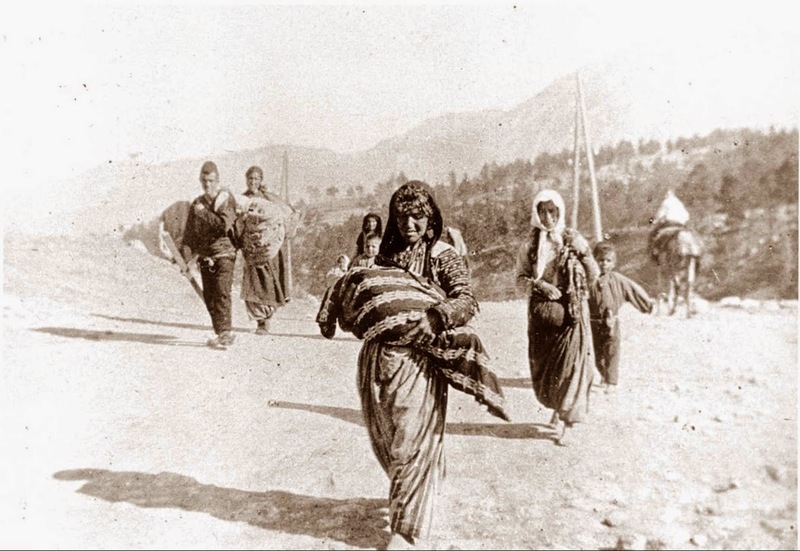 We are convinced that these countries and those political figures who know Armenia and the Armenian people will not put their geopolitical interests above human values and human rights," finished Vartanian. 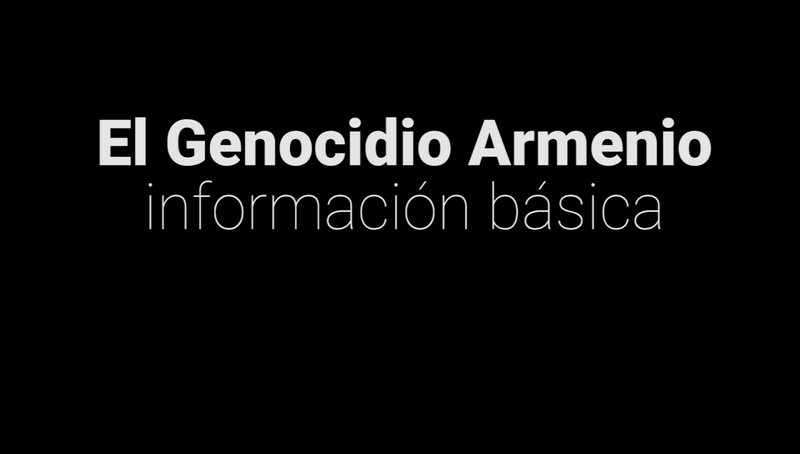 La Agencia Prensa Armenia pone a disposición este archivo de material fotográfico (que contiene imágenes sensibles) sobre el genocidio contra el pueblo armenio perpetrado por el Estado turco hace cien años.